as well as having the ability of knowing when his Horses are ready to perform. 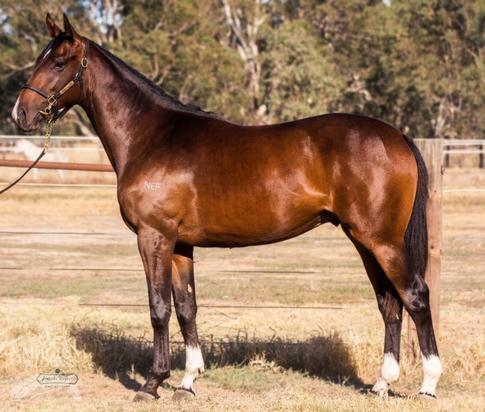 Here is your Chance To Own A Share In Well Bred Racehorses At Affordable Prices. Danny Williams At His Goulburn and Moruya Stable’s NSW. Prospects in Racing Partnership” Says Danny Williams. According to Danny “A Trainer usually acquires a Racehorse when an owner Enquires as to whether you have room in your stables for a racehorse they have Bought or Bred. Some of these horses have conformation and soundness issues when they arrive and others may have already been to other stables and those trainers have moved the horse on for one reason or another. In some instances the above scenario turns out great, in other cases not so good because the horse came into the stables with a pre condition which may be difficult to manage”. 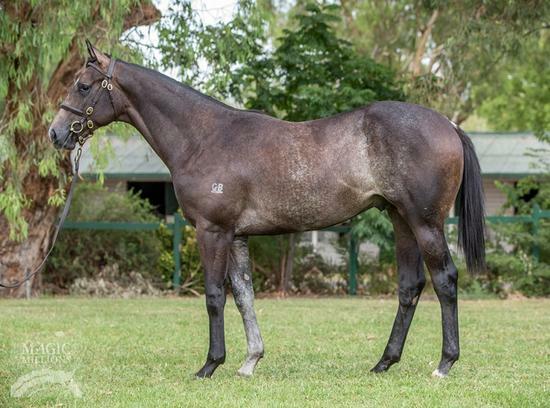 “During the process I engage with a Thoroughbred Breeding Analyst to assist me in scrutinising the yearling catalogues , highlighting the horses on Breeding based on bloodline nicks and crosses that have been successful in the past”. “I then inspect those selections for type, conformation and all the ingredients that I believe the animal requires to make a real racing prospect- only then do I consult my vet to do his work and cross check via ‘repository radiology reports’ and the like”. “So you see , this is a very thorough and diligent process necessary for me to undertake on each lot I select before considering purchase”. “After doing my due diligence I am armed with all the information I need to make an informed decision on my bidding and budget for purchase”. “During this process I estimate I find fault with 90% of the horses I inspect- and i don’t pursue any further interest in those horses”. “I back my judgment on my purchases by retaining a financial interest in the young ones I select”. “If I am asking people to invest in horses I select- they need to know I am putting my money up as well “. 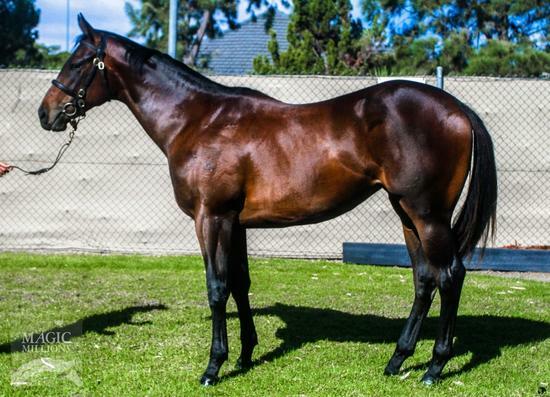 Danny adds, “I prefer to offer my recent yearling purchases to be raced in partnership rather than Syndication. “A Partnership in Racehorse ownership allows for any number from 2 to 20 people in the ownership and part owners receive full ownership rights ”. “This means that each owner has equal privileges as an owner irrespective if a person owns a small or large percentage of the horse”. “Your name appears on the registration papers and in the Race book and on Race Days irrespective of the percentage of the horse you own you receive the same privileges as an owner who owns a horse outright”. “This structure, I believe has more appeal than Syndication”. “In Syndication only the head of the Syndicate enjoys most of the privileges ( not the actual Members )”. 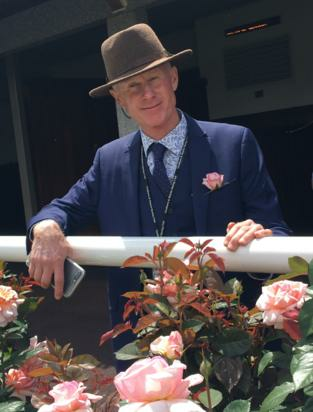 “Entry to the horse enclosure and Members areas and other Raceday privileges are limited by numbers in Syndication, not so in partnership!” says Danny. Snitzel is a Group 1 winner that has sired 929 runners for 684 winners and the Dam of this Colt, Radiant Angel has also had 6 wins. As you can see this filly looks racey, light on her feet. She is very well shaped to race with good conformation. Out of group performing race mare Solchow who raced in Melbourne and Adelaide. Where could you buy into a I Am Invincible filly from a Group Performer so cheap. By Al Maher, sire of 604 runners fro 386 winsners including 34 Stakes winners this colt is from a Fusaichi Pegasus mare who is a close relation to group performing horses like Elegant Fashion, Stu Fashion and the list goes on. A double cross od Danzig this horse posesses the potency of the great Northern Dancer. A real compact, muscular and early run looking colt. He is well balanced and very strong. 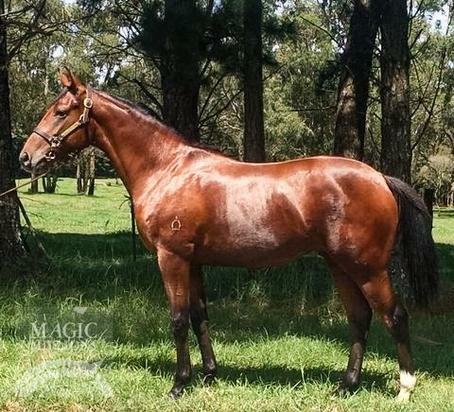 This colt looks more like a Commands and has a double cross of Danehill. He also has a very potent cross of Danehill - Sadlers wells cross which has more than 100 Group 1 winners based on this cross including the likes of Frankel. Grey and a good looker this well bred Redoutes Choice Stallion has really stamped his looks into this colt. 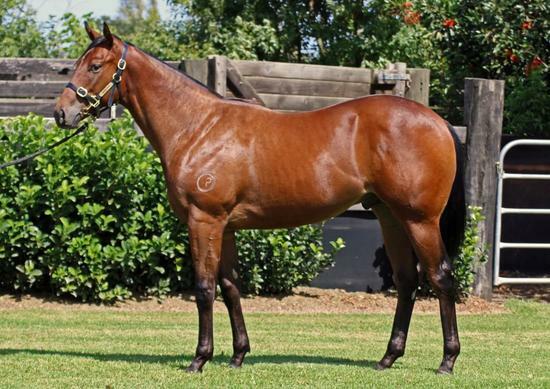 From a Group winning family this colt rated an 8 from our Pedigree Analyst which is ver high. This colt will continue to grow into an absolute stunner on looks. 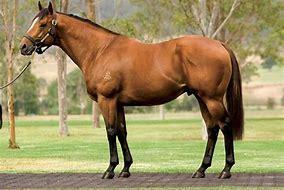 A real cheap punt on a very well bred and performed First Season Sire. 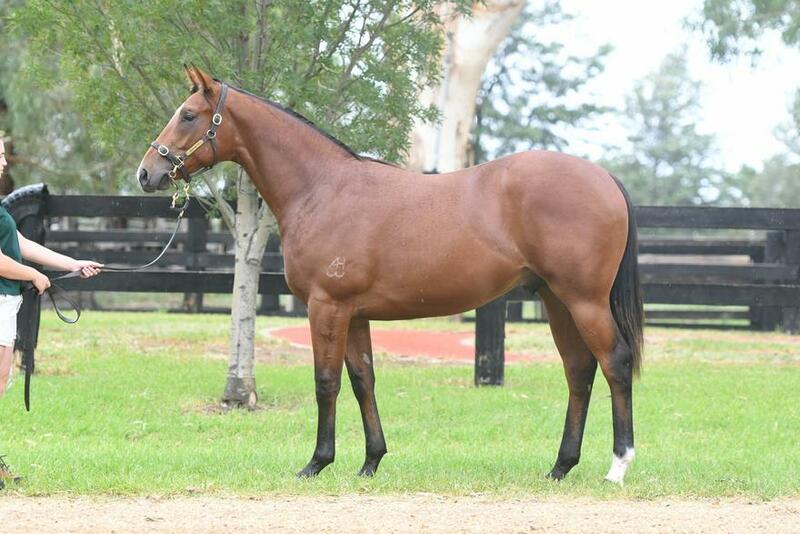 Take a look at our Not a Single Doubt x Talimena filly. What you'll see is striking. Well balanced, great shoulder and body. Not too heavy, light on her feet and a great walker. Look at our Not a Single Doubt x Donna's Appeal colt a Full Brother to Southern Legend. * wins including the ATC Darby Munro, 8 wins from 19 starts with 3 placings winning from 1000 to 1600 showing his versatility. Southern Legend recently ran 3rd in the Hong Kong Champions Mile Group 1 over 1600 29th April 2018. Own a potential Melbourne Cup, Classic Type Horse and race it with us at Danny Williams Racing. By the formidable World Class Galloper Fiorente an outstanding middle distance/Classic staying galloper. 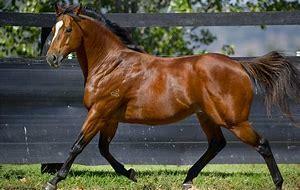 Out of Fastnet Rock mare Rock of Ages a city class race mare who was the winner of 5 races from only 8 starts. For further information, please contact Danny Williams on 040865067.